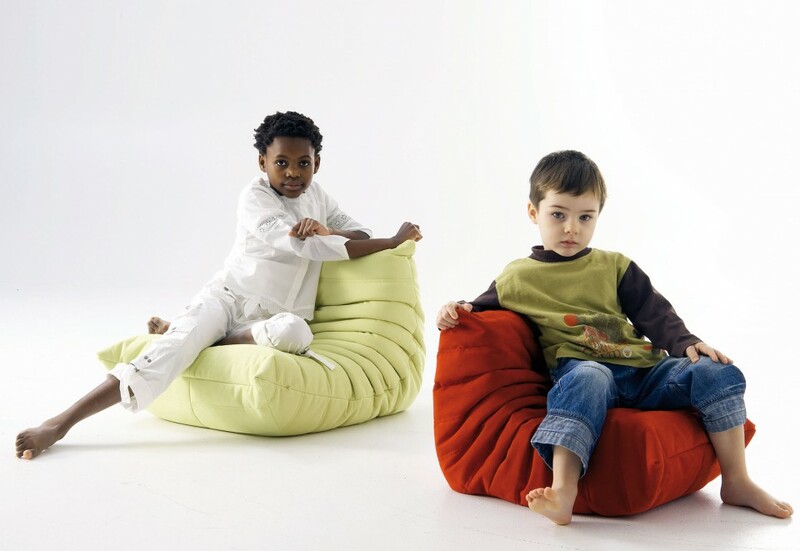 Mini Togo chairs from Ligne Roset,playful kids furniture design, simple form, soft and pleasant upholstery fabric and attractive colors. Mini Togo chairs are about unique design and extra comfort. These kids furniture items are made of foam, as the original Togo pieces. 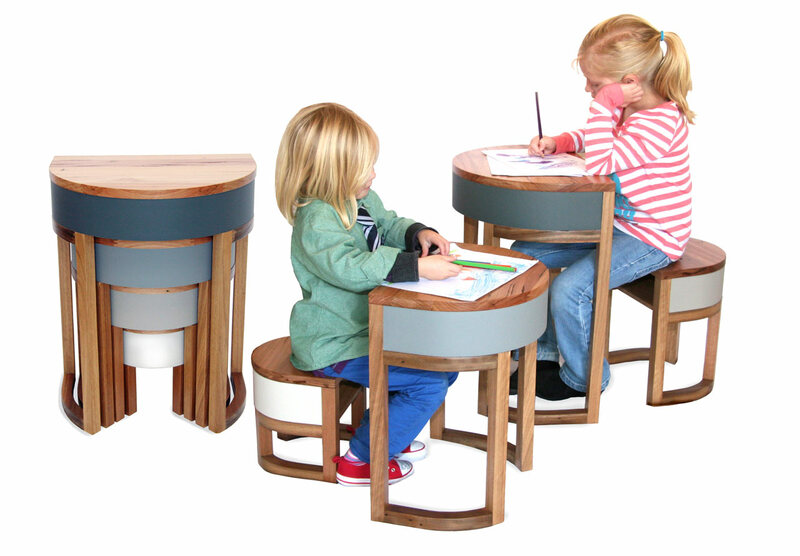 This toddler table can be used to feeding, playing and learning. 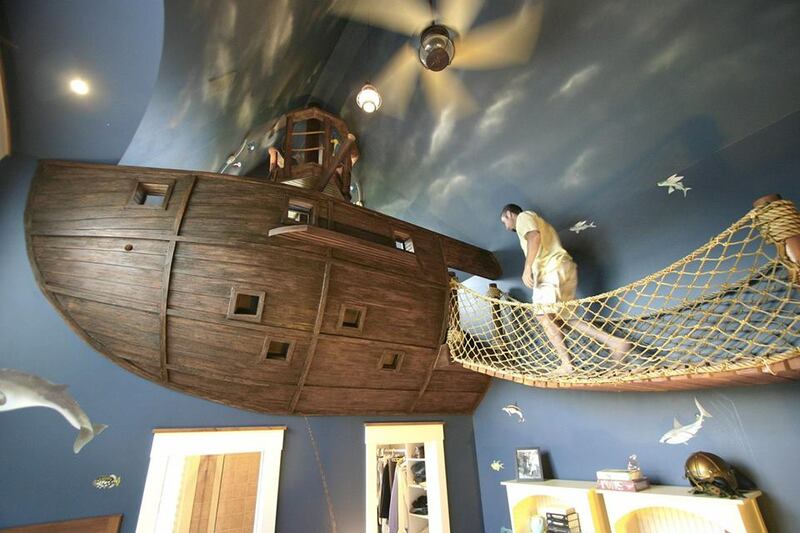 When the children grow up, this table can be used as coffee table, as well as a place to put the book it! 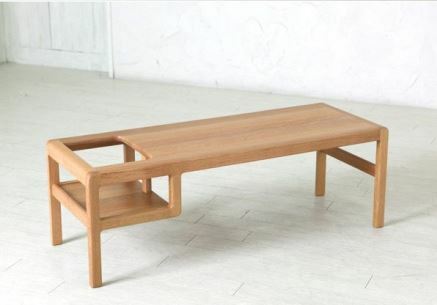 Designed by Japanese O-JJ Studio Humane Design. 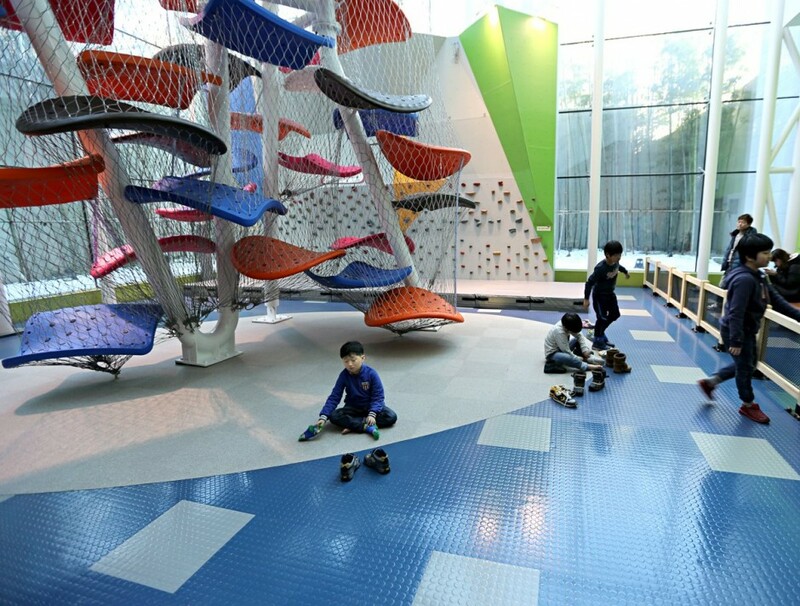 This climber is situated in the Gyeonggi Children’s Museum, Gyeonggi, South Korea, conceived as a kind of child’s construction, made out of bendy straws. 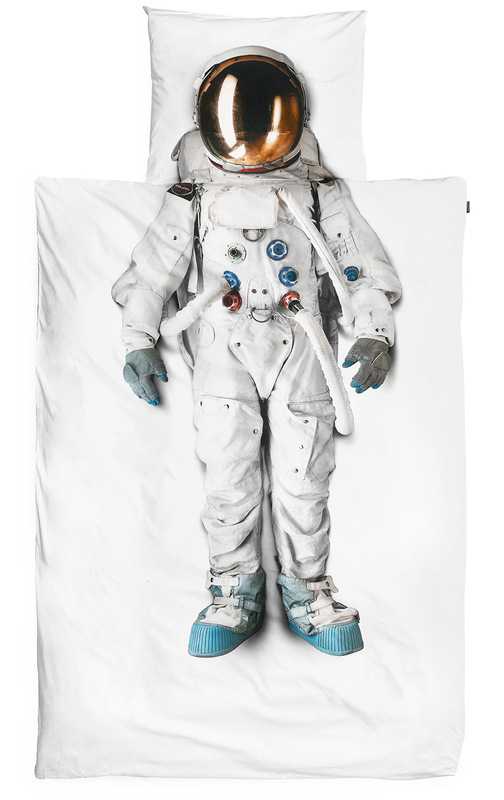 This amazig bedding with astronaut outfit is real. It’s not from the costume shop around the corner, but from the Space Expo Museum in Holland. So lie down, close your eyes and let the countdown begin. The Cabin Tent Bed is an A-frame bed that will make your kid feel like they’re sleeping outside without having to actually go outside and deal with all the bugs. 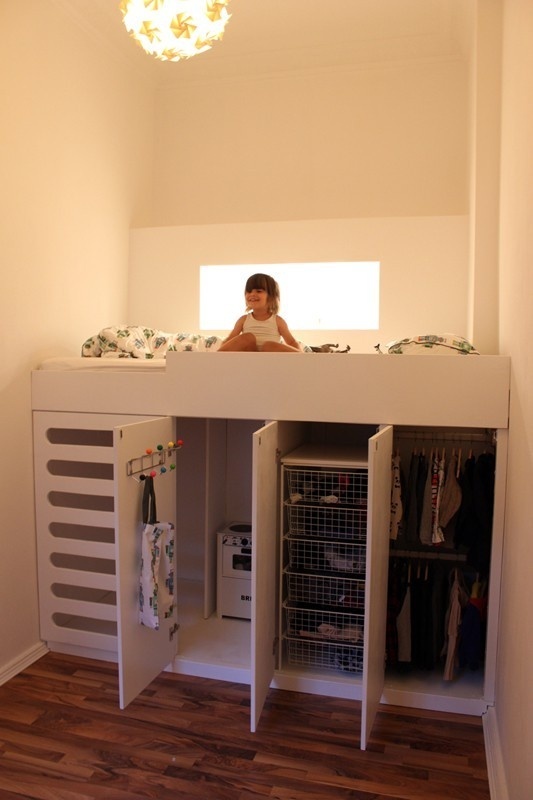 The bottom section pulls out for storage or for an additional bed. Blue Forest crafts ‘The quiet treehouse’ for children’s hospice. ‘The quiet treehouse’ – will be unveiled at the ideal home show, before being donated to the Chestnut tree house children’s hospice in West Sussex, UK. Tables Four Two are a set of four nested components that were designed as either tables or stools. This early childhood learning centre located in Hong Kong has been designed by Joey Ho.